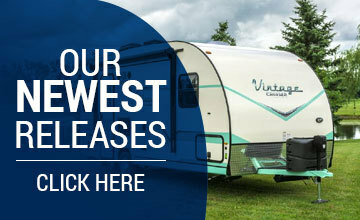 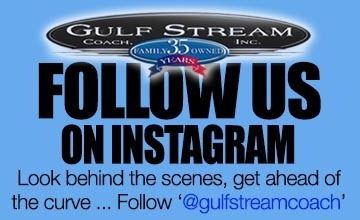 Find A Product | Gulf Stream Coach Inc.
Use our advanced product search below to find a product that best fits your needs. 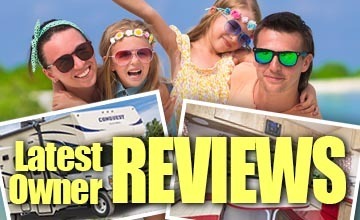 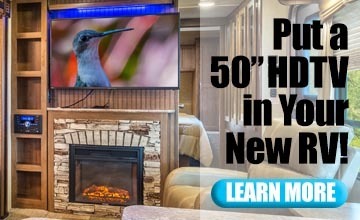 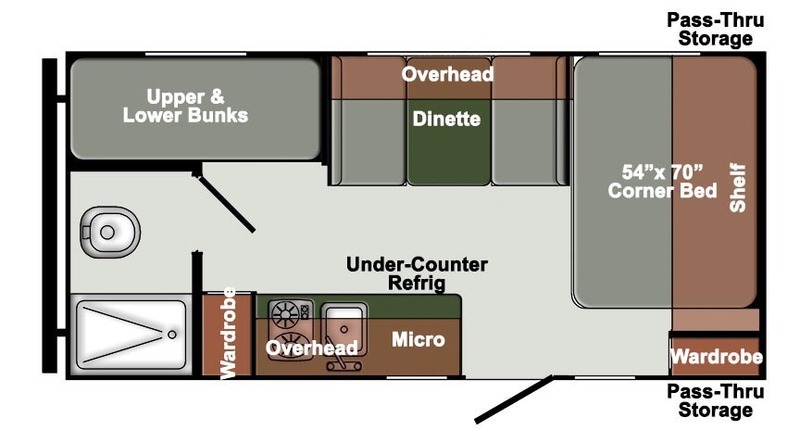 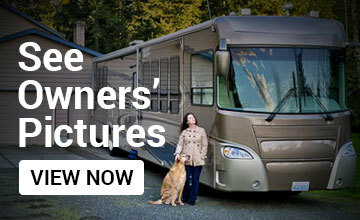 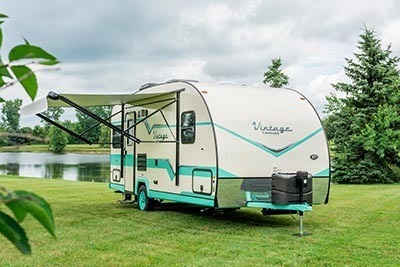 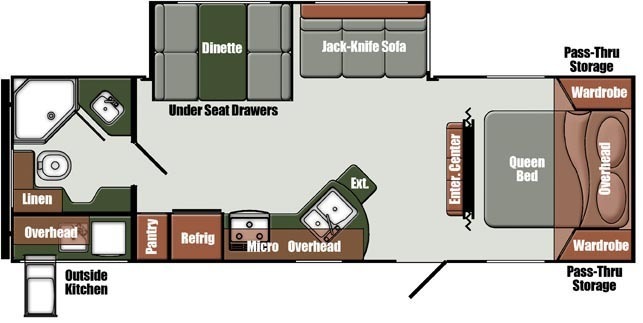 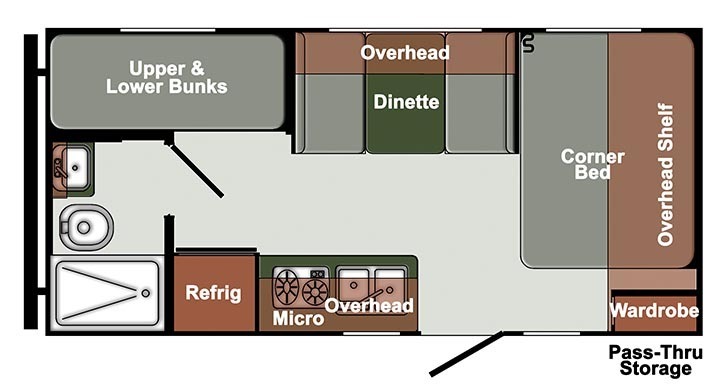 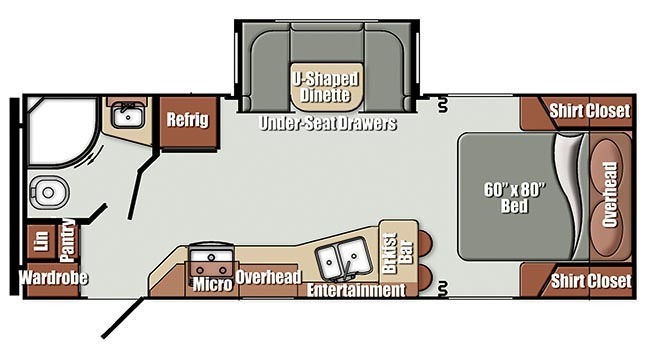 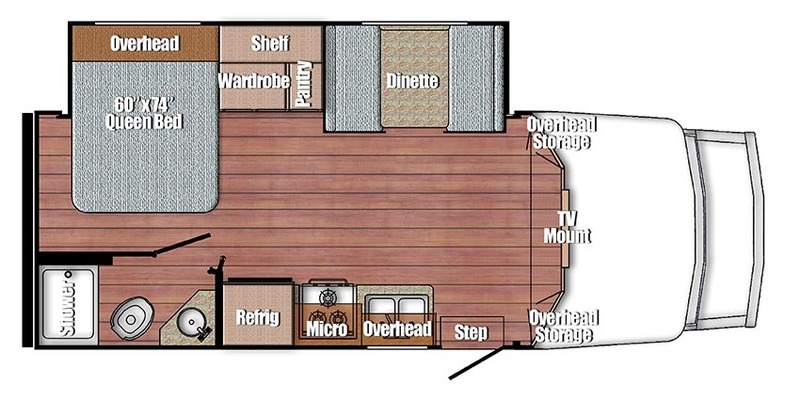 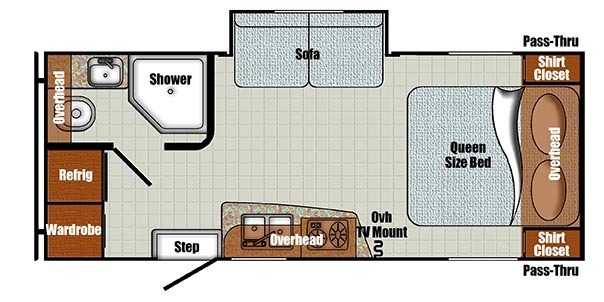 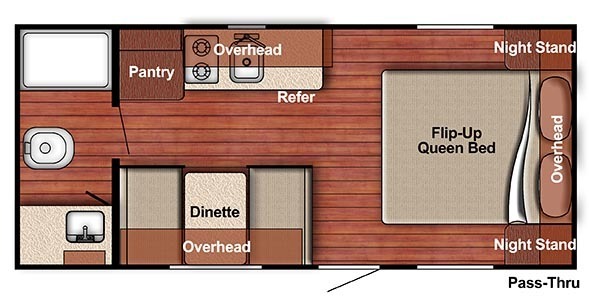 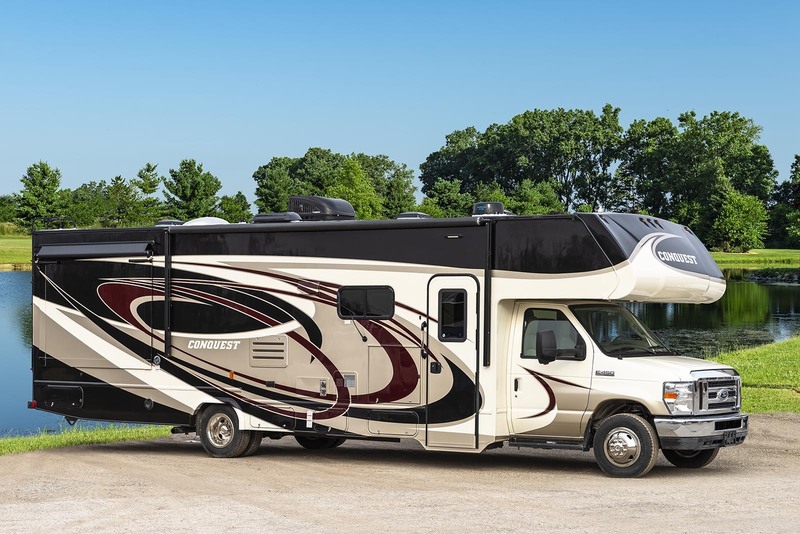 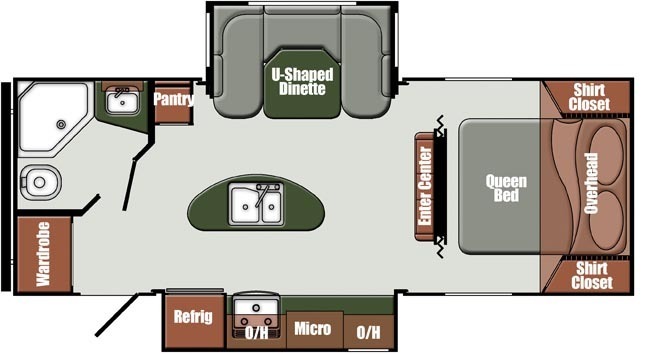 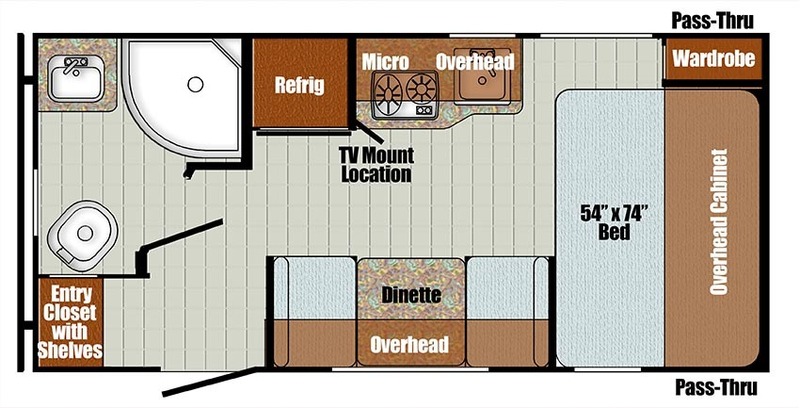 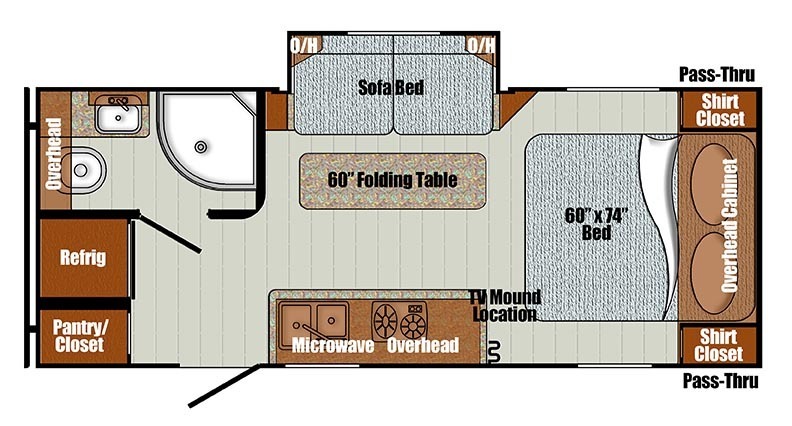 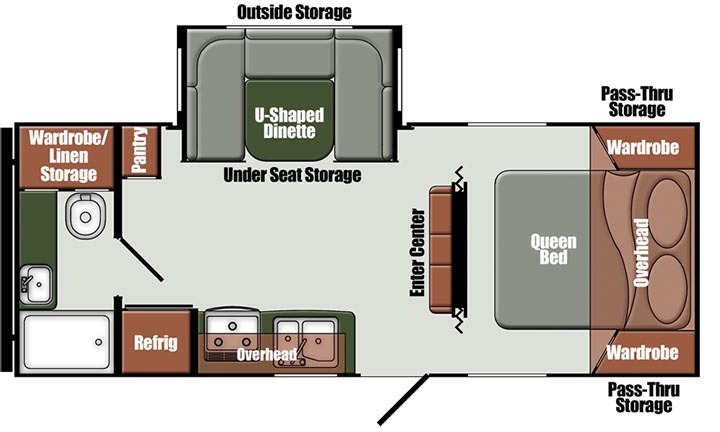 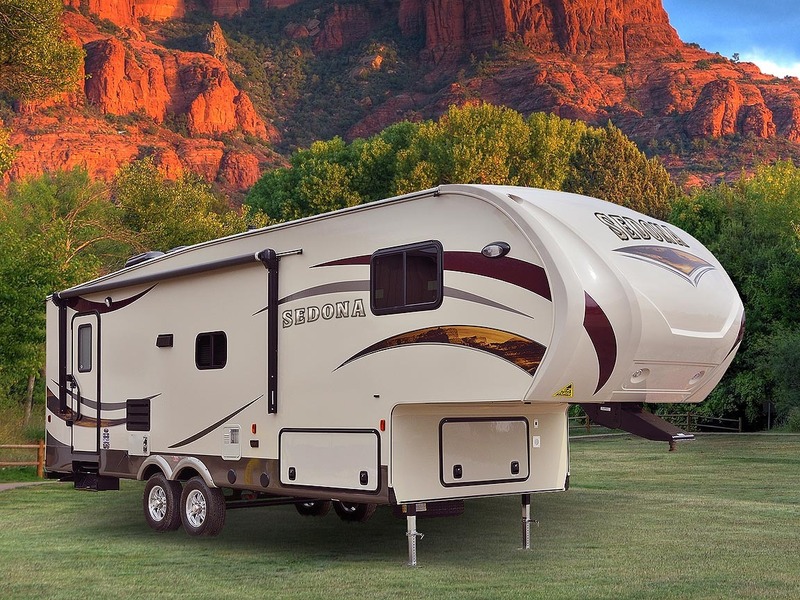 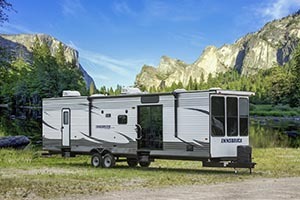 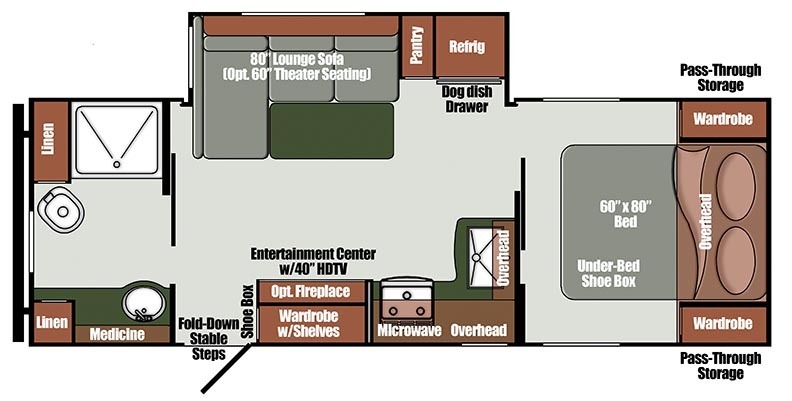 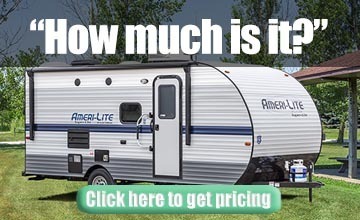 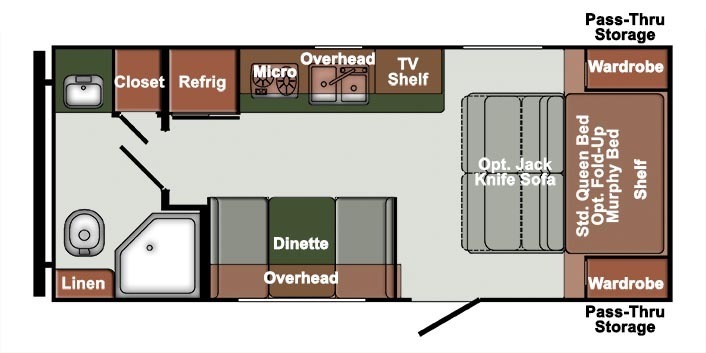 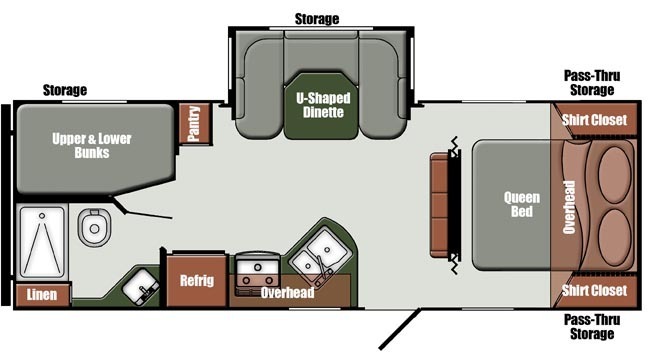 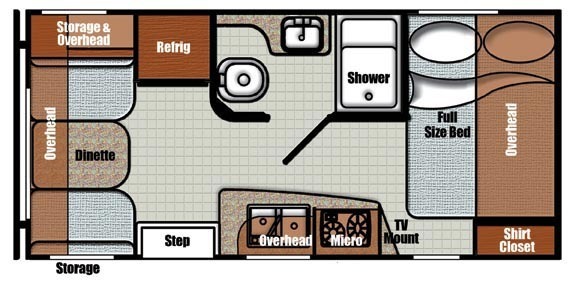 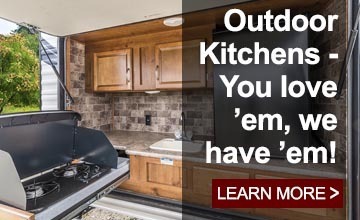 Please use the form to find an RV floor plan that fits your needs. 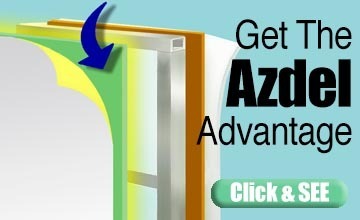 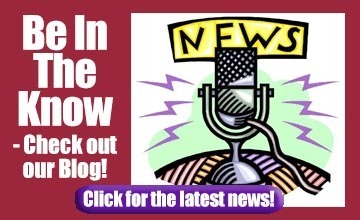 If you'd like to search all pages on our site, please use our Page Search instead.